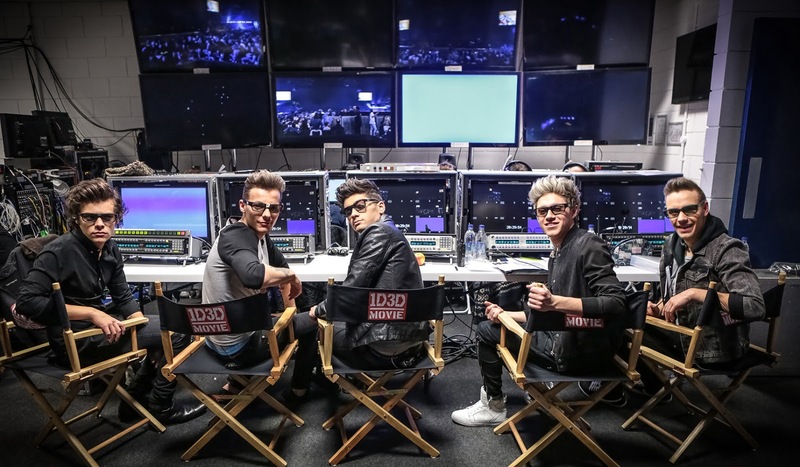 Columbia Pictures has unveiled a brand new official image from One Direction's upcoming 3D documentary, “One Direction: This Is Us.” The photo features Harry Styles, Louis Tomlinson, Zayn Malik, Niall Horan and Liam Payne all donning dark sunglasses. Acclaimed documentary filmmaker Morgan Spurlock (“Super Size Me”) produced and directed the film which shows an access-all-areas, behind-the-scenes look into what it’s like to be One Direction today. Follow @1D3Dmovie on Twitter for exclusive updates about the movie. The official movie account on Twitter will announce news using the hashtag #1D3Dmovie. Opening across the Philippines in August 2013, “One Direction: This Is Us” will be distributed by Columbia Pictures, local office of Sony Pictures Releasing International.